Love hearing about new product launches that are set to shake up the industry? Are you ready to reimagine demi-permanent hair colour as you know it? Here at Salons Direct, we are delighted to stock the latest demi-permanent hair colour innovation from Schwarzkopf Professional. 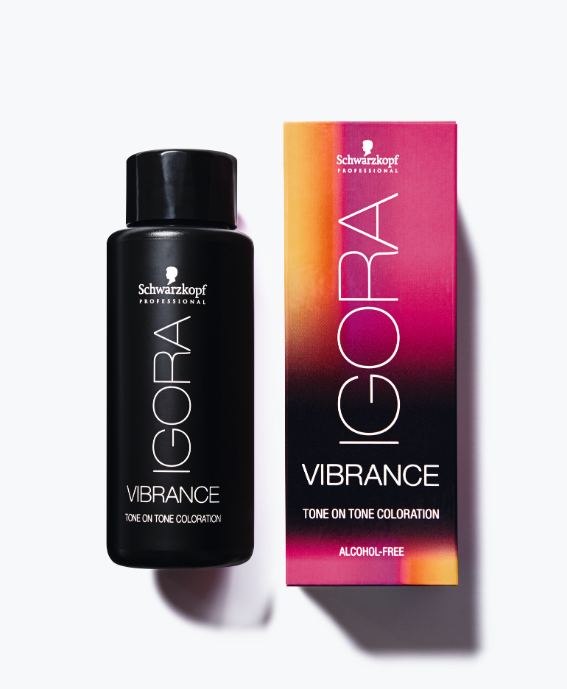 Hair colour has been at the heart of Schwarzkopf Professional for over 50 years and there really is no stopping them, as the Schwarzkopf team have recently launched their new, moisturising hair colour range, IGORA vibrance! 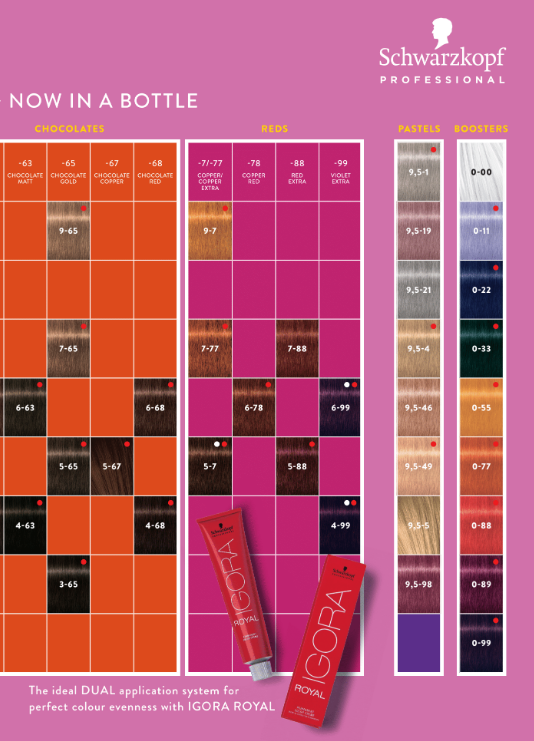 NEW IGORA Vibrance demi-permanent hair colour! 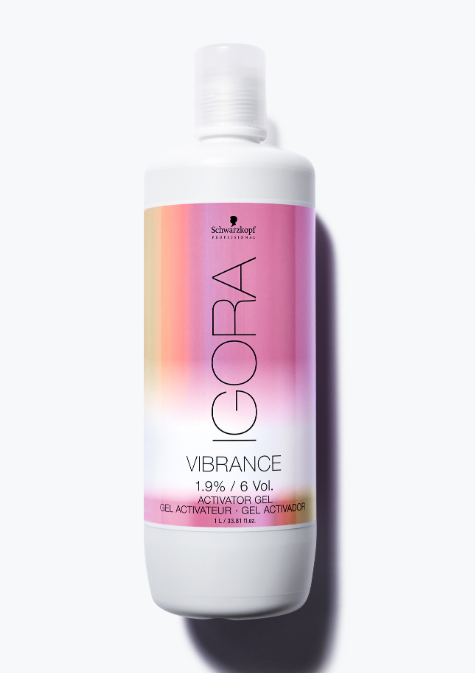 IGORA Vibrance is the first ammonia-free tone on tone colour that doesn’t fade, but evolves over time, meaning your clients are treated to a refreshed new tone after each wash! 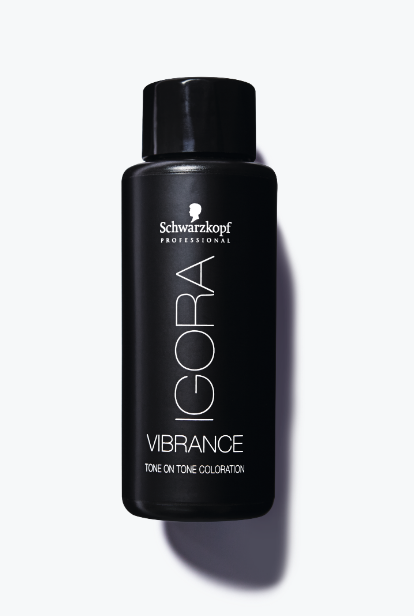 IGORA Vibrance is perfect for when you want to offer your clients fresh and intense colours with +70% shine. What’s more, it is absolutely ideal for those who like to go bold with their hair colour! Social media continues to be a brilliant tool for the hair colour industry, not to mention the trailblazing hair salons such as ‘Not Another Salon‘ using Instagram to show off their striking, vibrant hair colour creations. 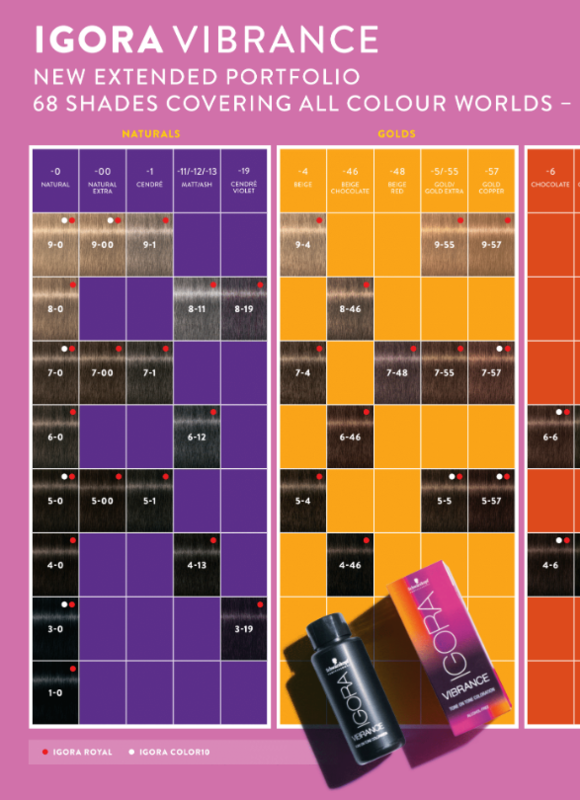 Here at Salons Direct, we like to bring your clients choice, and IGORA Vibrance is perfect for those clients who want to be able to change their hair colour…without the commitment. More performance: Up to 100% more INSTAshine, plus increased hair protection vs untreated hair. More convenience: The new liquid formula with a 1-to-1 mixing ratio allows for an easier formulation, faster mixing and more efficient application. More versatility: The liquid demi-permanent colour allows you to choose between a gel or a creamy consistency for a quick application with gel, and a precise application with cream. More choice: A full range of demi-permanent colour services are available including clear glossing, colour correction, pastel toning and more! 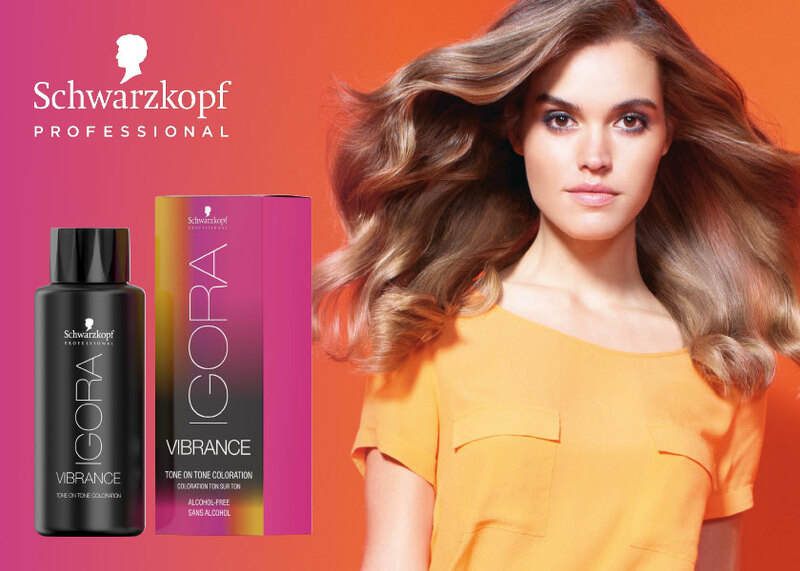 Shop New Schwarzkopf IGORA Vibrance online now!